Welcome to Season 5 of the BUILD podcast! Today’s episode is all about virality. In this episode, we’ll hear from Oji Udezue, VP of Product & Design at Calendly. 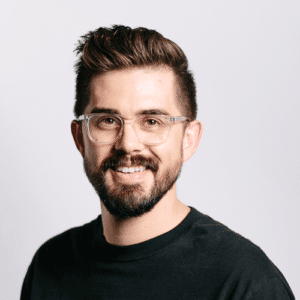 Oji previously worked at Atlassian where he was the product owner for Atlassian’s communication products like HipChat. Oji discusses the story behind Calendly and how they built virality, network effects, and viral loops into their product. He also explains how to add virality to a product that isn’t inherently viral, how to prioritize building out the core product vs. product enhancements, who should own the growth function in a product led growth business and more.